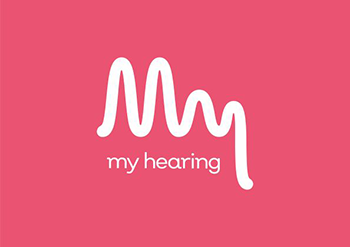 We are delighted to have teamed up with My Hearing Ltd, an independent specialist hearing company offering the latest testing, professional advice and excellent aftercare service. They offer an unbiased guide to the best solutions available for each client’s individual hearing needs. Hearing technological advances over the last few years have been significant. If you have a hearing aid it may well be worth having a review meeting with their audiologist to ensure you’re hearing aid is providing you with the best possible hearing assistance for you. To take advantage of this new service, pop in to see us or give us a call to make an appointment. We have an audiologist working at both practices so you can choose between Wetherby or York. All hearing tests are free of charge. Not only will you be looked after our professional staff; your hearing will be in the safe care of our new Audiology team. We look forward to seeing you and any member of your family who you believe would benefit from a hearing review or advice about your hearing. If you have any questions or would like to book an book appointment.